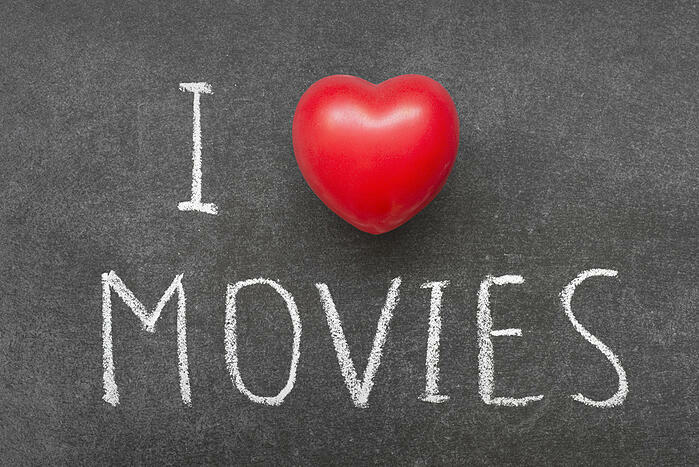 Are you a movie buff and a real estate pro? Perfect! This post is for you. Grab some popcorn and relax. Starring Tom Hanks, this film is about a couple who purchase their dream house, only to discover the believed simple fixer upper was actually a financial nightmare. Everything that can go wrong, does, and the money pit nearly ruins them and their relationship. A middle class couple, Melanie Griffith and Matthew Modine, purchase an old Victorian house in San Francisco, which they renovate to rent out. Unfortunately, they select as a tenant Carter Hayes (Michael Keaton), a psychotic real estate bargain hunter who plans to drive the couple into foreclosure proceedings and then buy the house cheap. The film follow the lives of four real estate agents and how they become frenzied when the corporate office sends a trainer to "motivate" them by announcing that, in one week, all but two agents will be fired. An office worker, Kevin Spacy, going through a midlife crisis becomes eerily infatuated with his daughter’s best friend, while his ultra materialistic real estate agent wife barely seems to notice. The film is based on interviews the writer conducted with numerous brokers over a two-year period, and is inspired by the firm Stratton Oakmont and the life of Jordan Belfort (Wolf of Wall Street). The story is about a New York City group of cocky and insolent stockbrokers who wrong their clients to throw extravagant parties and purchase luxuries before it all catches up to them. This true story is based on the alleged supernatural experiences of the Lutz family who bought a house in Amityville, New York. A year before, this house was a scene of a mass murder. Once the family moves in they claim to experience a series of frightening paranormal events. The Breakup is about a couple, Jennifer Aniston and Vince Vaughn, who split up but they own a condo together in Chicago and if they spilt off then they will have to sell it. Their breakup starts and then they decide to sell the condo. In each step there is just a massive miscommunication going on between this couple. Two aimless middle-aged stay-at-home sons, Will Ferrell and John C. Reilly, are forced to become roommates when their parents marry. Their parents give them an ultimatum: get a job or move out. When their parents plan to retire, sell their home and sail the world, the stepbrothers try to sabotage the sale of their parents’ home. What movie is your favorite and why? Share in the comments below.